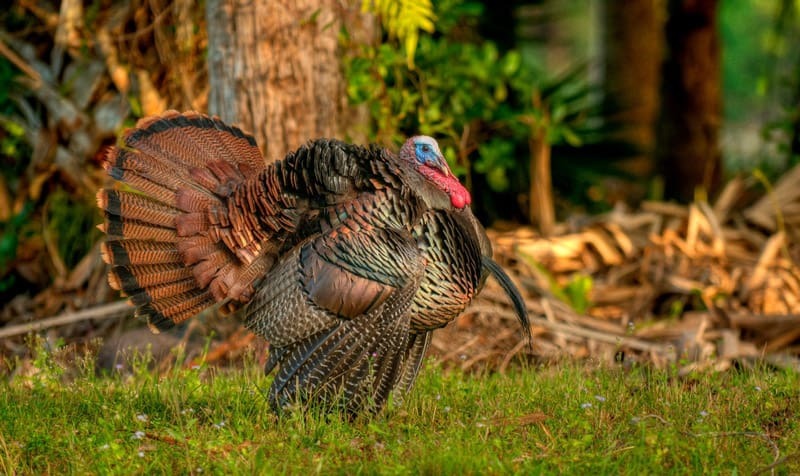 How Long Do Wild Turkeys Live? Have you ever wondered how long do wild turkeys live? Fortunately, you have stumbled upon this article that gives you relevant information regarding that question along with other handy info that you’ll surely pay attention to. So read on and find out. In some parts of America, Turkey is a symbol of festivity, Thanksgiving, and prosperity. Matter of fact, Native American Tribes see turkey as a symbol of fertility and abundance. In this era, turkeys were used as a sacrificial animal in various fertility and gratitude ceremonies. Other than that, the Creek tribes still practice the turkey dance in their annual fire festival in which feathers of turkeys are used in the ritual. In ancient Mexican culture, turkeys were treated as a sacred animal while the Mayans, Aztecs, and Toltecs see turkeys as a ‘jeweled bird’ because of its appearance. Today, Turkey remains as a symbol of thanksgiving and abundance to most people in the United States and also to the people in other parts of the world. The turkey’s meat is a popular poultry product in the country and is widely used for culturally significant events such as Christmas, New Year’s Eve, and ultimately Thanksgiving. Furthermore, turkey meat is consumed on a daily basis across the country due to its nutritional value and distinct taste. Turkey belongs to the bird family because of its appearance and characteristics. 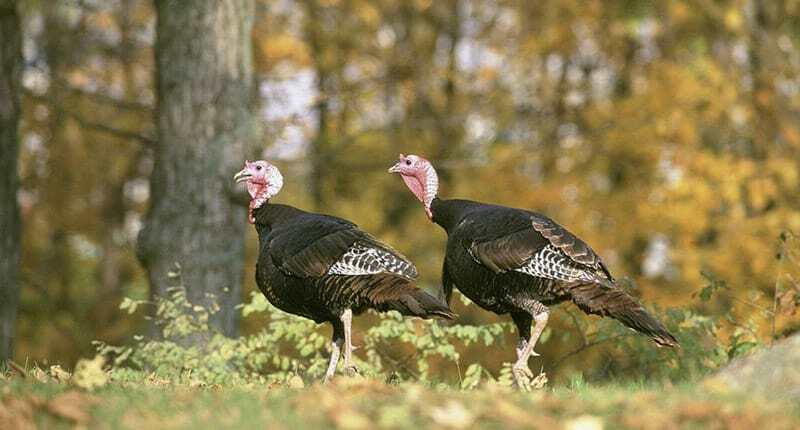 However, when you compare it to other bird species, turkeys only have two existing kinds on the planet. 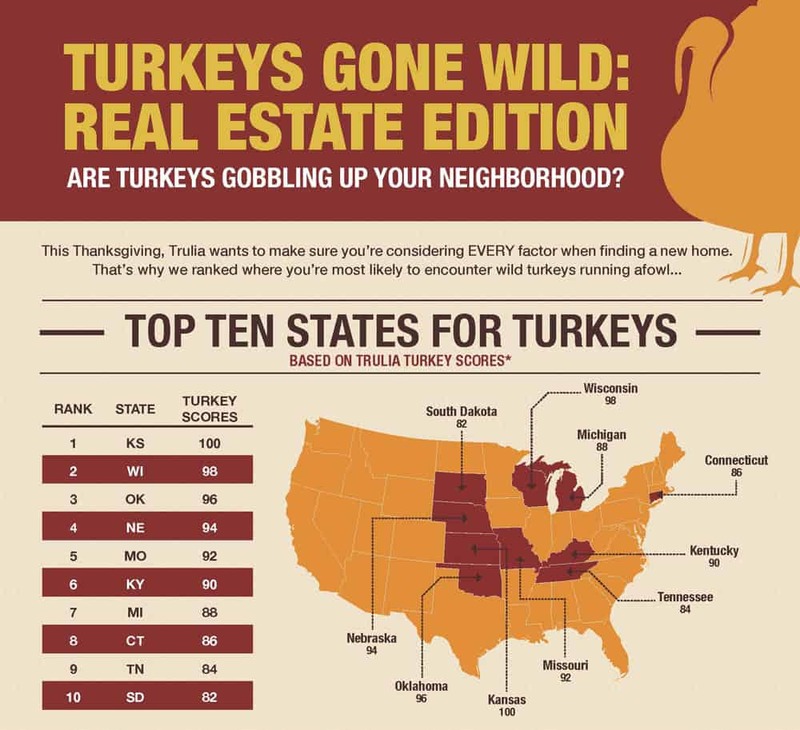 The most popular type is the “Wild Turkey” or Meleagris gallopavo; originated from the range of southern Maine and Ontario west to the central South Dakota and south through Arizona. Wild turkeys can be found in all parts of Mexico except the southernmost and southeastern areas of it. Furthermore, you can also find them in some parts of Canadian provinces including Alberta, Ontario, and in Manitoba. Beyond the local and neighboring coasts, turkeys also live in several foreign countries like the Czech Republic, West Germany, and some parts of the South Pacific islands. The second species of turkey is called the Ocellated Turkey or Meleagris ocellata. It is also recognized by its Latin name, Agriocharis ocellata. This kind of turkey can be found in parts of Yucatan Peninsula in southeastern Mexico, Belize, and Guatemala. The characteristics of male turkeys are bronze-green in color and have long spurs. It has no beard, has peacock-like spots in their tail feathers, and with pinkish growths on its blue head. They usually make a whistling noise instead of the clucks and gobbles like what the Wild Turkey does. There are different varieties or subspecies of wild turkeys. This subspecies talks about geographic race and also have different characteristics compared to the original species of turkeys. There are no evidence or studies that prove a particular subspecies can live longer than the other one. The geographic race of each species also has nothing to do with it. However, it is a matter of the things they eat and the environment they live. One of the people who are adept enough to know how long wild turkeys can live are the poultry owners themselves. Experience can bring this knowledge. Most of the turkey poult have little survival, but a large mortality factor relies on the caretaker on how he or she can manage to raise the birds successfully. The weather has a significant impact on the turkeys’ survival. If the whole year has shown good weather, then the turkeys could experience a high percentage of survival. Otherwise, the survival rate could dramatically decrease to 10 percent. 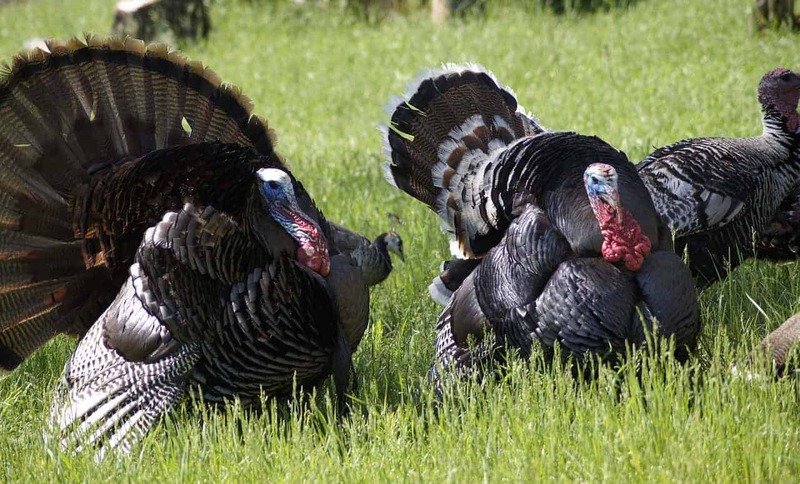 Female turkeys or turkey hens live for about two to three years while the male turkeys live for about six to seven years in its natural habitat. When hunted, a turkey could only live for about three to four years. In some places, as wild turkeys reach adulthood, they may live as long as ten years or more. If you are not fond of taking care of turkeys, you cannot identify its age especially if it’s your first time seeing one. On the other hand, turkey enthusiasts can! There are terminologies used in classifying the age of a turkey and these terms are very useful to them. First, turkeys that are a year or older are called juveniles. Secondly, the terms “toms” or “gobblers” refer to the adult males; while the term “hens” are referred to female adults. These terminologies are very useful in identifying the age of the turkeys and also in managing them in the poultries. In the early 1500s, when European explorers explored Mexico, they brought home some wild turkeys as a part of their exploration. Then, turkeys begin to spread its popularity on European menus because of their large size and their taste that satisfied the diet of the people. Later on, English colonists brought and domesticated the turkeys with them. Turkeys have better-known fossil record than most other birds because of their large size and compact bones. Male wild turkeys are so harsh that they do not provide parental care to their chicks. Knowing the history, species, subspecies, and how long do wild turkeys live can indeed make one amazed and interested. As a symbol of different occasions like various festivities and Thanksgiving, turkeys are truly a significant element not just in the US culture but also in the heritage of other nations. Apart from that, turkeys also have another important purpose for hunters who want to live an exciting life. How rare is white wild turkey? I have photos of one with a group of other wild turkeys in my pasture.